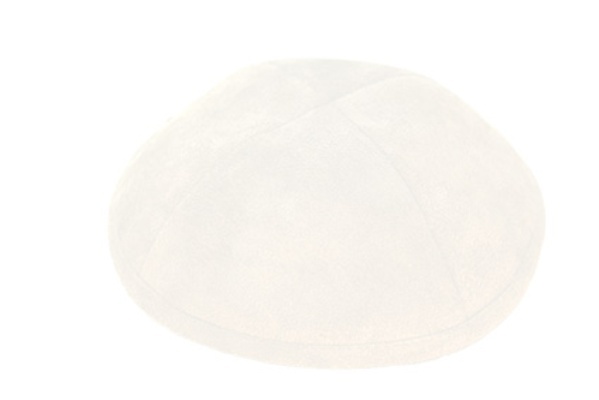 Our ULTRA SUEDE Kippot are custom handmade of the finest micro fiber imitation suede. Each kippa is made of 4 panels and is fully lined in white. Trimmings are optional. We personalize the kippot at no extra charge with a minimum order of 5 dozen.